Use a tool like HootSuite, TweetDeck, or SproutSocial to schedule your tweets. Use Twiends to find new Twitter users you can connect with. Twitter’s most powerful use is connecting people. The platform allows truthful strangers at the forefront together of common interests and ideas and to participate in conversations that range from the relatively mundane to the incredibly important. 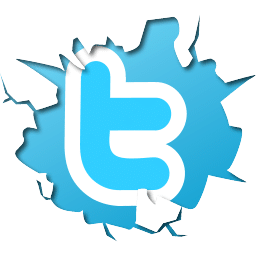 How to create High-Quality Twitter Post? Write 3 versions of copy to share through the day. To get more retweets, be sure to include images (ideal size is 1024 x 512), other handles, and links. Variety is best: quote, data, edgy comment, question, an odd fact, funny. Facebook has become an integral component of people’s online social presence. For many, Facebook is the single-handedly online social network in which they participate, even though the level of assimilation varies across the user spectrum. How to create High-Quality Facebook Post? 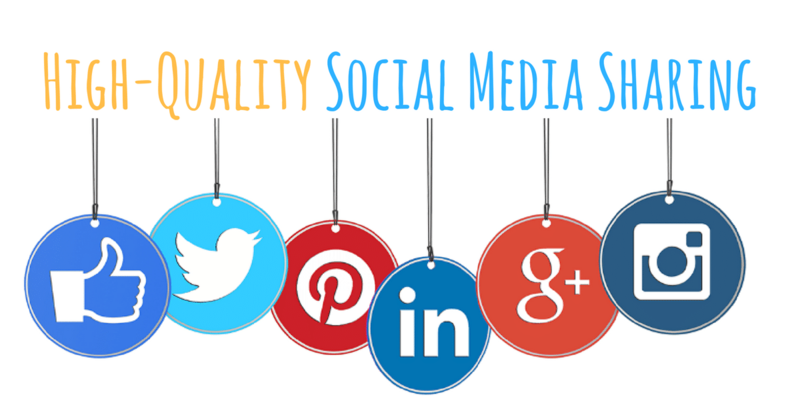 Post in a way that is best for you, but text < images < video Facebook. When you share your blog post, consider uploading an image and putting your link in the comment field instead of using the automatic link preview post. 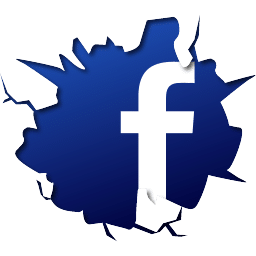 This trick can help increase the reach of your Facebook post. Write 2 versions of copy to share through the day. One that is informative to why the article is important/valuable. Another that is personal to you. You can start with a powerful question that gets the reader to say “yes” when they read it. Notice how the two versions work. Share your blog post once for initial promotion on Facebook Groups related to your topic and the people included in the article. 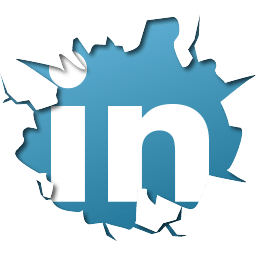 Beyond recruiting efforts, LinkedIn is a all-powerful place for a variety of malleable social activities to boost your move upon social media. How to create High-Quality LinkedIn Post? Keep your company or profile page up-to-date. Make your text personal and engaging. Ask questions or encourage readers to interact with you. 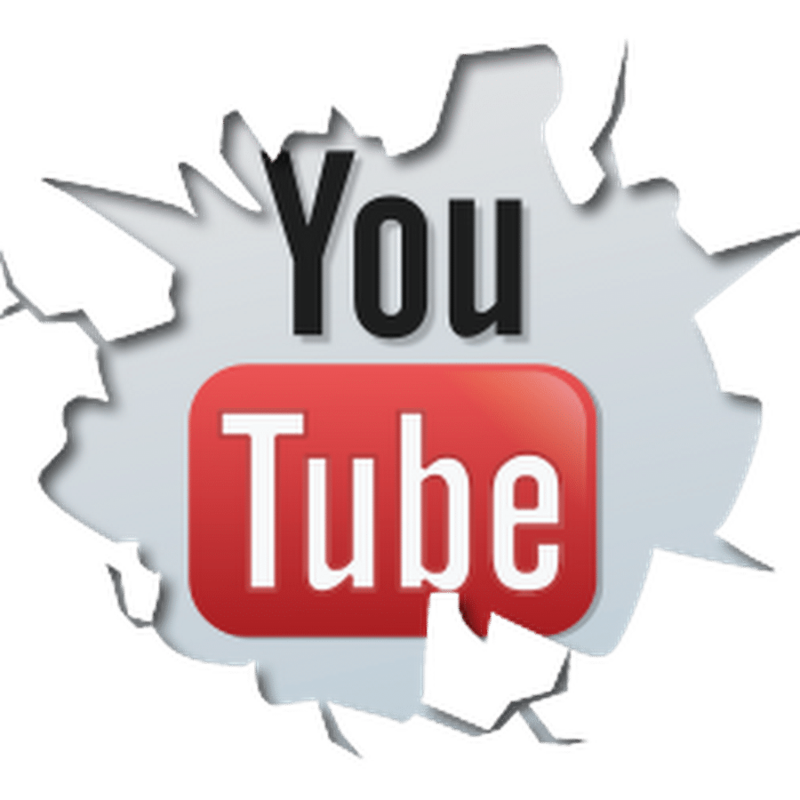 YouTube has morphed into the world’s second-largest search engine, a driver of online culture, and a springboard for Internet fame. How to create High-Quality YouTube Post? Create a short video for 3-5 minutes; open with an engaging comment, question or attention strategy; the first 8 seconds of a video on any platform will get the viewer to stick around. Add up to ten keywords. Use Bit.ly to create links if you want to analyze the click-throughs. Have 1280 x 720 resolution on images.